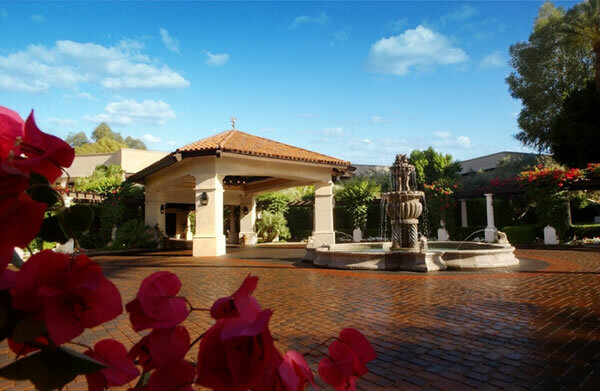 The Scottsdale Resort at McCormick Ranch is located right in the heart of Scottsdale. 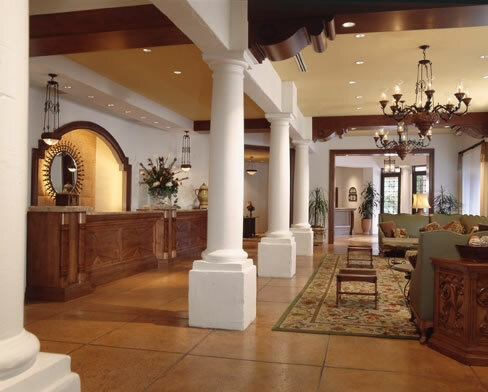 The resort is rated Four-Diamond and features hacienda-inspired decor as well as the best in luxury and comfort. The resort features the Amansala Spa/Salon which offers a multitude of services that range from Hot Stone and Swedish massages as well as Body Wraps, Facials and Skin Care treatments. 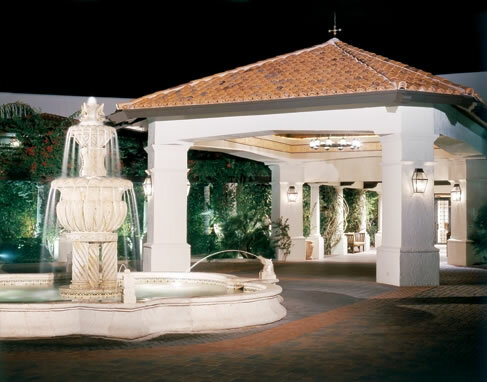 The resort also features lighted tennis courts, a fitness center, as well as a resort pool/spa. 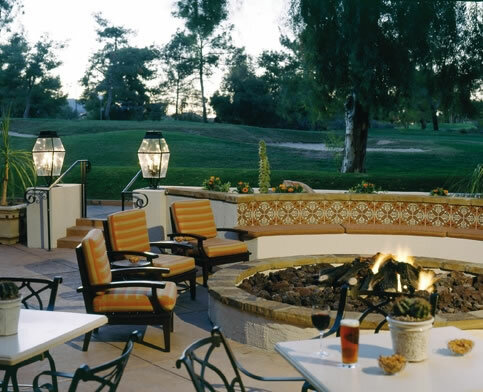 Scottsdale Resort offers three distinct dining options, the Palms Court Restaurant, Vista Verde and Sangria's Lounge. The Palm Court Restaurant features an au flambé cuisine with a wonderful candlelit atmosphere. 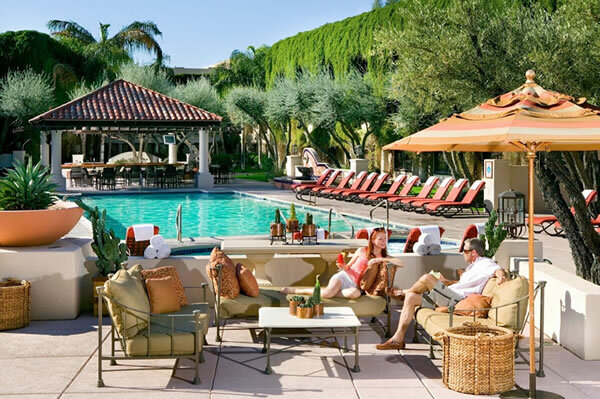 Come see why The Scottsdale Resort at McCormick Ranch should be your new hotel to visit for your next vacation to Scottsdale.